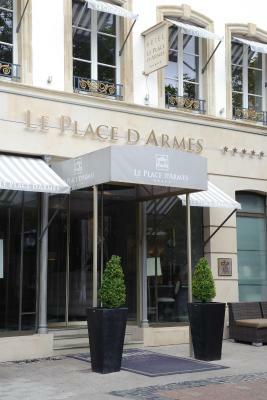 Lock in a great price for Hotel Le Place d'Armes – rated 9.2 by recent guests! The staff was extremely helpful. they went out of there way to make our stay very easy and comfortable. The location is very good, and the building is very nice. 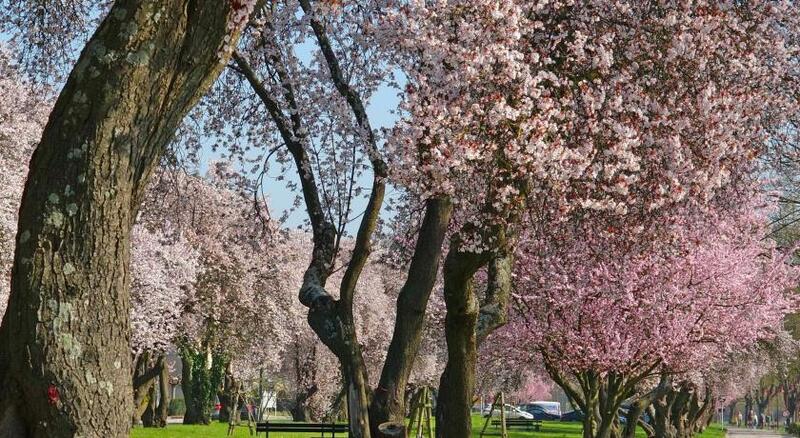 Great location, really in the middle of the city. Spacious room, friendly and helpful staff. 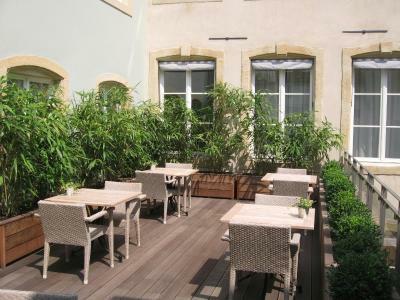 A hotel with great atmosphere in the city centre - I would certainly recommend to stay in this nice hotel. 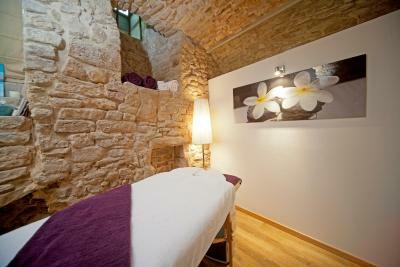 Staff are friendly and helpful, breakfast delicious and the layout of the rooms are really special. The breakfast was of high-quality. The location is central but quiet neverthelesse. This place is amazing. Right in the center. Vallet parking (additional cost) the customer service was exceptional. Breakfast was great. 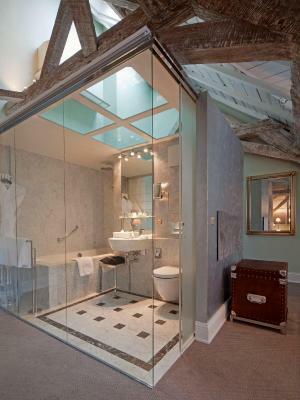 Room and bathroom was beautiful. Honestly no complaints A++ it’s definitely expensive but well worth it! 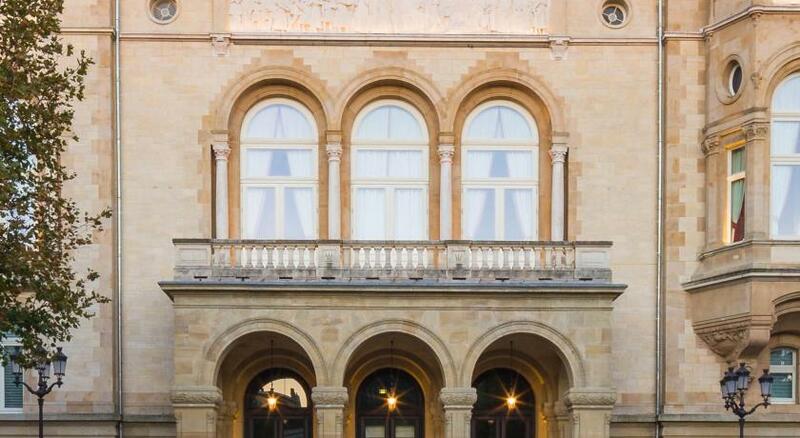 Beautiful hotel with enormous attention to detail. Exceptionally friendly and helpful staff. Very central location. Would definitely stay there again. 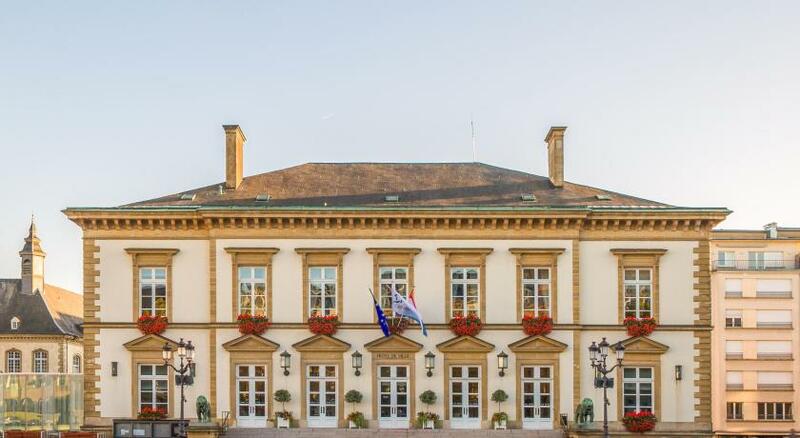 Hotel Le Place d'Armes This rating is a reflection of how the property compares to the industry standard when it comes to price, facilities and services available. It's based on a self-evaluation by the property. Use this rating to help choose your stay! 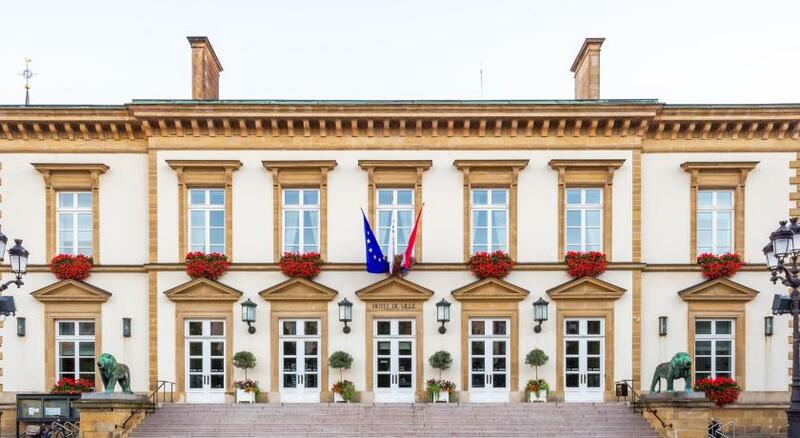 One of our top picks in Luxembourg – and a guest favorite. 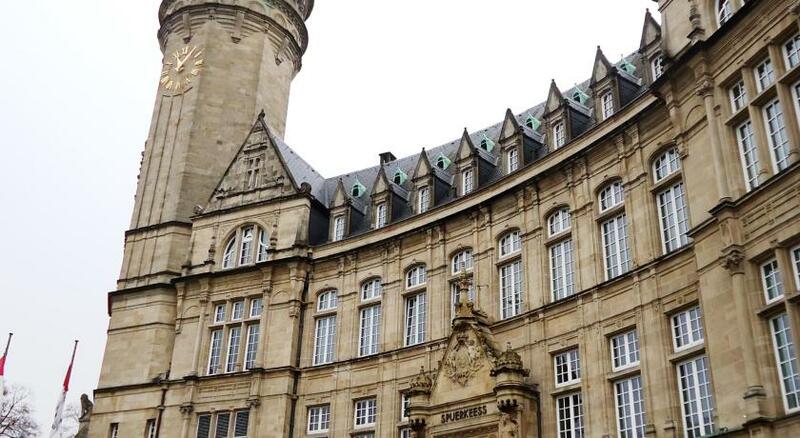 Le Place d'Armes is in the center of Luxembourg, 950 feet from Notre-Dame Catherdral. 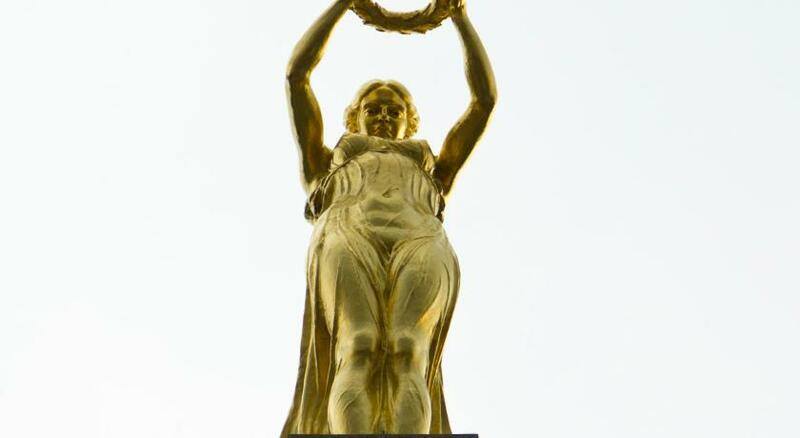 This boutique hotel features elegant Art Deco décor, a 24-hour front desk and free Wi-Fi. 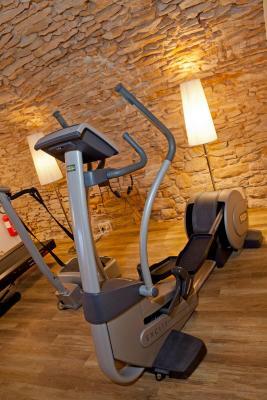 All of the rooms at Le Place d'Armes come equipped with a flat-screen cable TV. 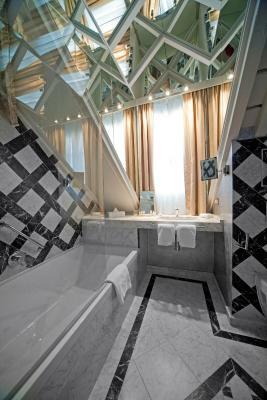 Each room also includes a marble-floored bathroom and most rooms have original features such as fireplaces or beamed ceilings. 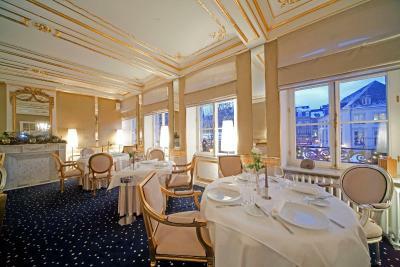 La Cristallerie restaurant serves modern international cuisine in a formal setting. 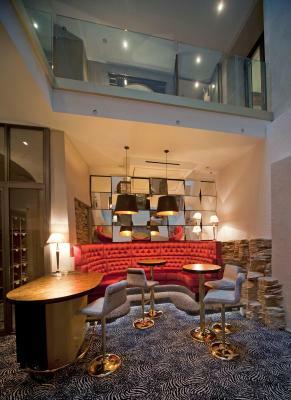 Guests can enjoy a range of finger foods and drinks including cocktails, champagne at L’Orangerie lounge-bar. 24-hour room service is available. 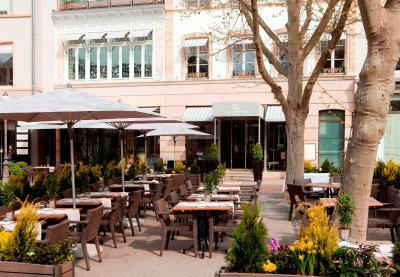 The Palais Grand-Ducal and the Ilôt Gastronomique restaurant area are less than a 5-minute walk from Le Place d'Armes. 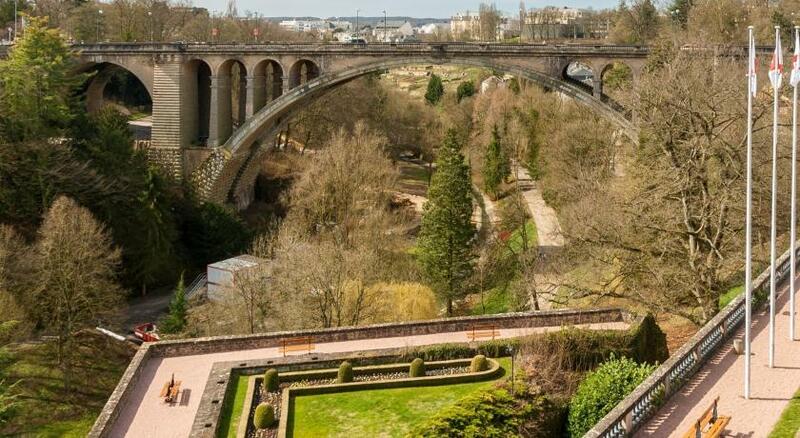 Luxembourg Train Station is just under 1 miles from the hotel. Guests can use valet services for the private parking. 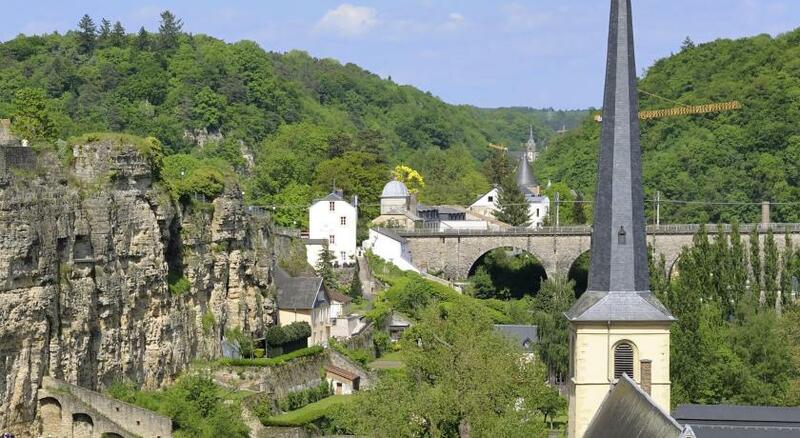 This is our guests' favorite part of Luxembourg, according to independent reviews. 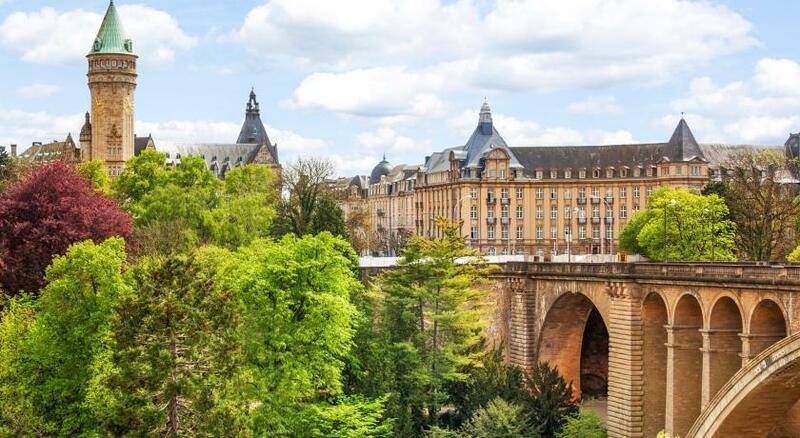 This property also has one of the top-rated locations in Luxembourg! Guests are happier about it compared to other properties in the area. 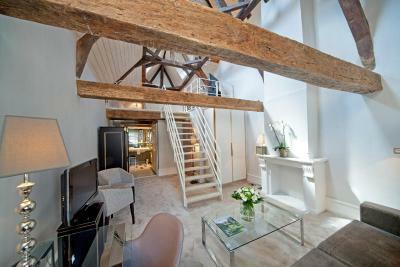 When would you like to stay at Hotel Le Place d'Armes? 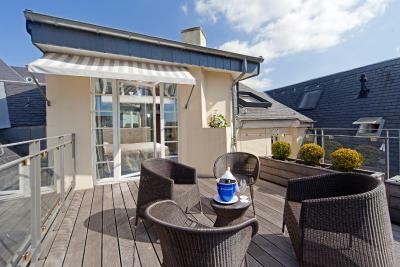 Overlooking the inner courtyard, this spacious room has free Wi-Fi. 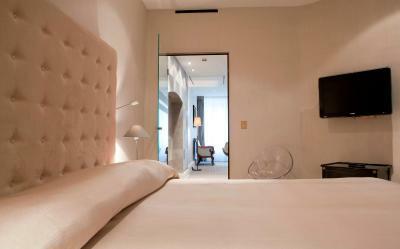 It has a flat-screen TV, minibar and individually controlled air conditioning. The private bathroom has bathrobes, slippers and free toiletries. With free Wi-Fi and individually controlled air conditioning, this spacious room has a flat-screen TV and minibar. 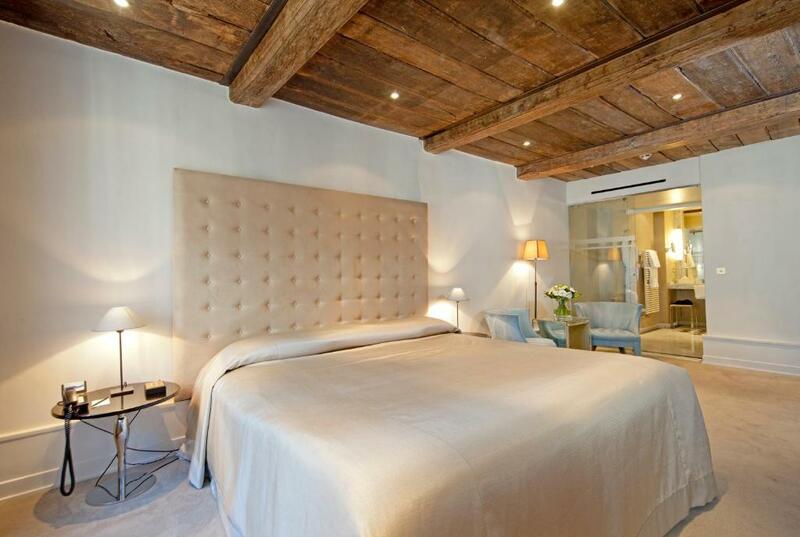 Some have wood ceilings, exposed beams or artistic wall paintings. The large private bathroom provides bathrobes, slippers and free toiletries. Please specify your bed preference when booking. 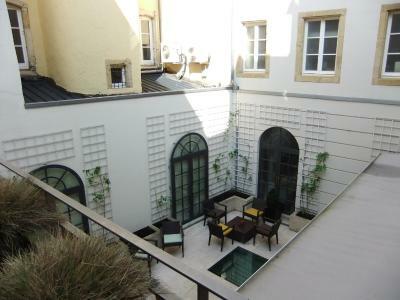 Overlooking Place D'Armes or courtyard, this very spacious junior suite has free Wi-Fi and individually controlled air conditioning. 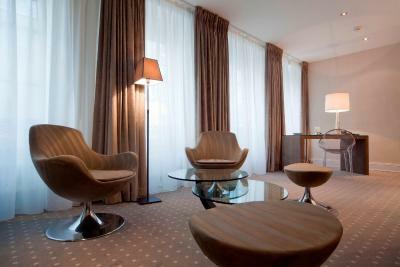 Decorated with stylish furniture, it has 2 flat-screen TVs and a lounge with desk. There is a separate toilet and the large private bathroom has bathrobes, slippers and free toiletries. With a bedroom overlooking the inner courtyard, these extremely spacious suites have free Wi-Fi, 2 flat-screen TVs and individually controlled air conditioning. The separate lounges have a desk and modern furniture. 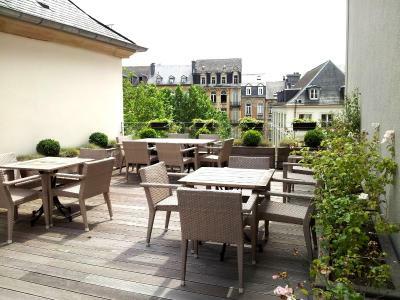 Some have a sofa bed and most have a view of Grande Rue, Luxembourg's most exclusive shopping street. There is a separate toilet and the private marble bathroom has bathrobes, slippers and free toiletries. Please note that the price is based on 2 guests. Maximum occupancy is 5 guests (see Hotel Policies). Spacious room including a flat-screen cable TV. 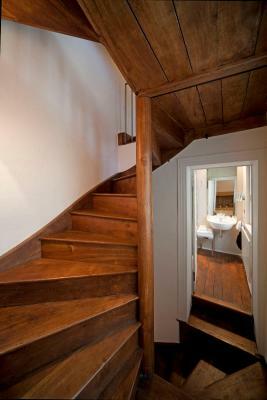 It has a private bathroom with toiletries. 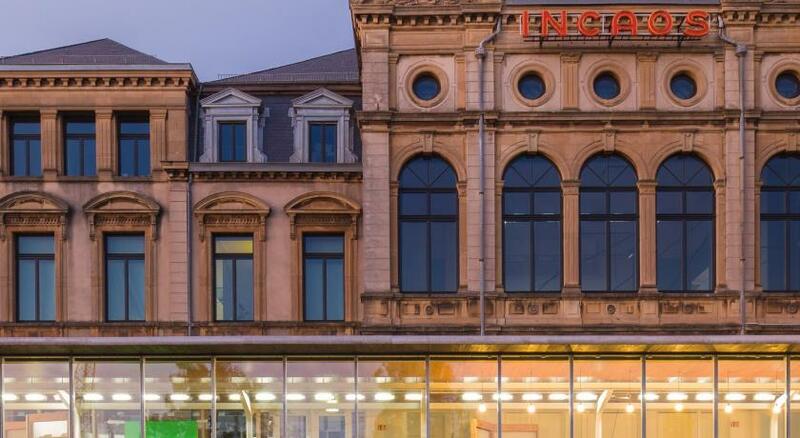 A hotel in Luxembourg strikes a new chord. 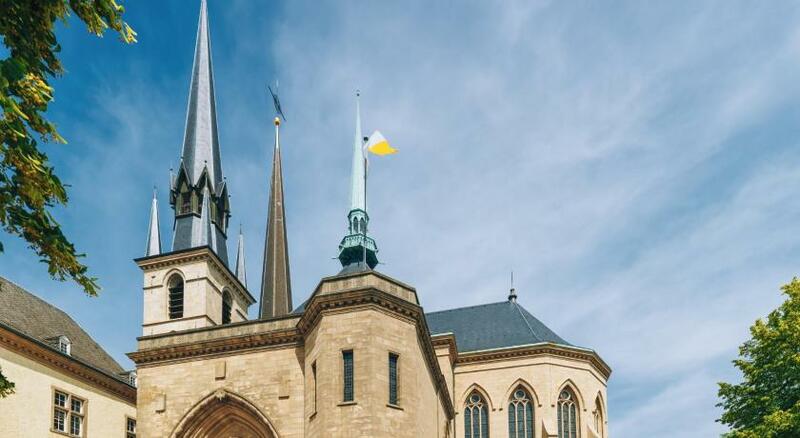 In the heart of the town of Luxembourg, an address of real charm bearing the « Relais & Châteaux » label. 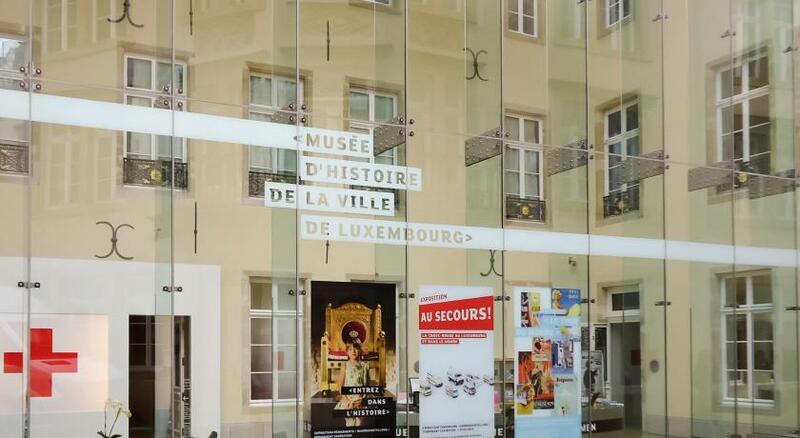 Ideally located in the town’s historic shopping centre, Le Place d’Armes is a very short walk from the Palais Grand Ducal, the Hôtel de Ville and the business district. 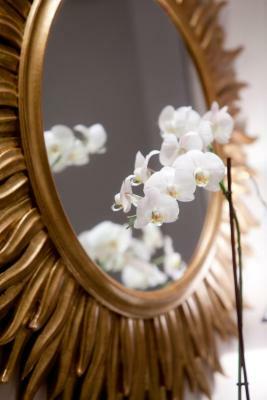 You will be greeted like a privileged guest in a private residence. 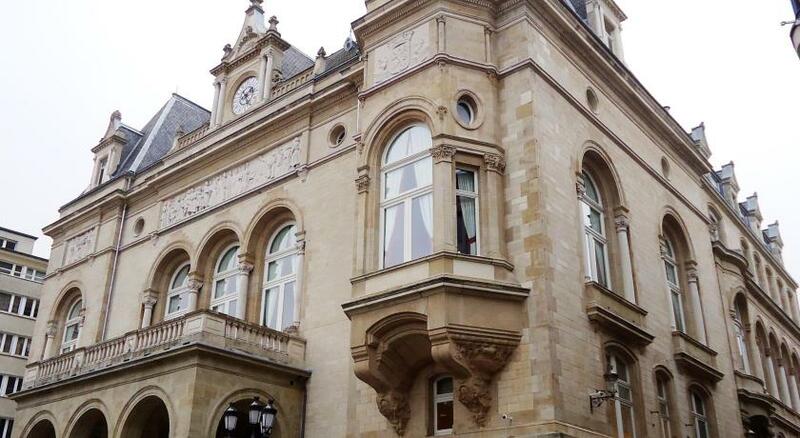 Le Place d’Armes proposes 28 suites & rooms, 3 restaurants and private venues. 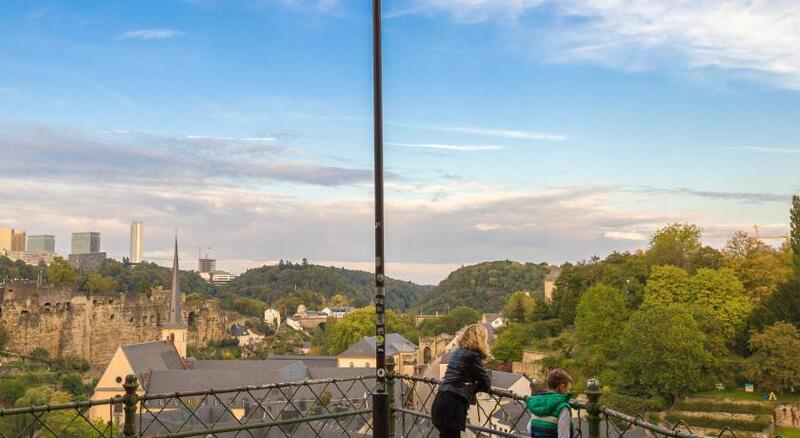 Luxembourg's old town has a dramatic and unique setting, with pastel buildings scattered between several cliffs and gorges. 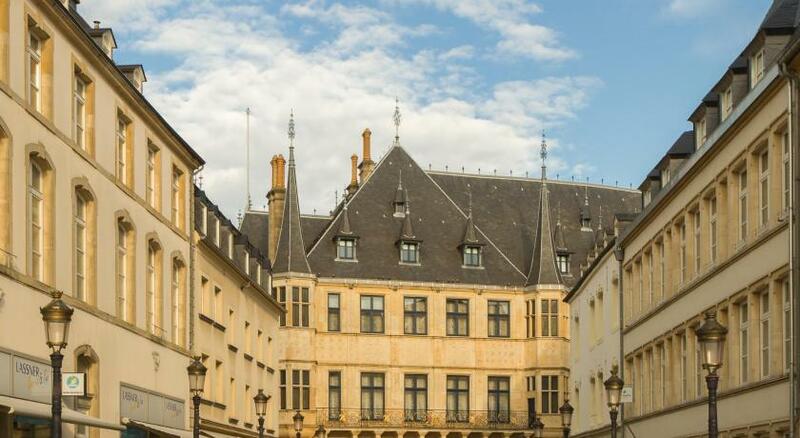 House Rules Hotel Le Place d'Armes takes special requests – add in the next step! Hotel Le Place d&#39;Armes accepts these cards and reserves the right to temporarily hold an amount prior to arrival. Hotel Le Place d'Armes accepts these cards and reserves the right to temporarily hold an amount prior to arrival. Please note that different policies and additional supplements apply when booking more than 5 rooms as it then becomes a group reservation. Guests are kindly requested to contact the hotel after booking via the contact details found on the booking confirmation for more information. Please note that extra beds are only available for Deluxe Double or Twin Room, Executive Double Room and Suites. This is subject to availability and has to be confirmed by the management in advance. The air conditioning was not working, and despite raising this several times with the staff, it was not addressed within a reasonable time. We felt as if the staff did not care. Staff was just ok. The room layout was mediocre. Location is great. The restaurant was also great. We had to park a ways from the hotel as we arrived on Saturday which is market day in the square. Breakfast buffet somewaht limited in choice. Also despite the elegant and modern ambiance, there was loud popo music which is certainly not the right music for 7 a.m. No coffee machine in the room. This is pretty standard in 4 and 5 star hotels. Some small problems using the shower taps no warm comfortable temperature of the water and lights switches broken to avoid to disturb. However the hotel is really nice and I will be back! Very nice staff, excellent location. Very comfortable and cozy hotel. Great location.